True Financial offers fast, easy and convenient car title loans. We welcome the opportunity to offer you a competitive quote to refinance your existing title loan or see if you qualify for a new loan. Best of all we can finance your loan entirely online, and within 24 hours. 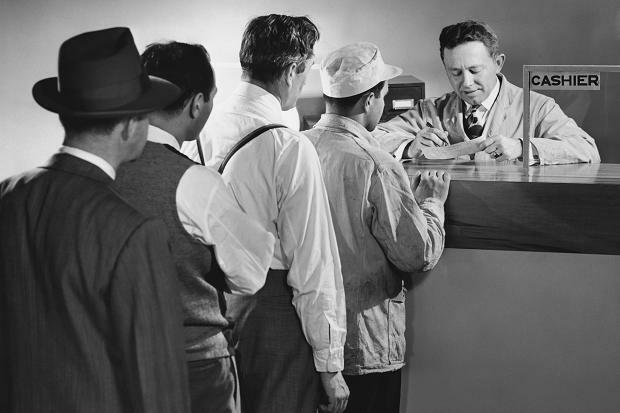 Our online loans offer fast approvals for title loan applicants seeking 'instant loans near me'. We make it easy to apply online and qualify for a car title loan with our easy application. Apply completely online for a loan and save with some of the best title loan companies. We can provide online title loans quickly and conveniently. Fill in the form online and you will be called promptly. Get a better title loan. Apply online for a car title loan for your title. We welcome the opportunity to provide you with a quote for a loan and consider ourself the best title loan lender with our phone lines being open 24 hours a day. Fast, Easy and Efficient service designed to get you going again! True Financial provides a way for you to obtain cash for your needs through auto equity loans. We lend based on the condition of your vehicle, it depends on your circumstances and value of the vehicle you have as security. Being completely online we can offer a online title loan no inspection required. True Financial makes title loans quick, easy and convenient for you. We finance loans on cars, trucks and SUV vehicles with registration loans, completely online. and in a state near you. 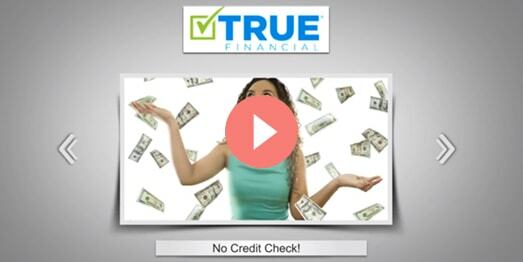 True Financial makes it easy for you to apply and get the emergency cash you need in a timely manner. 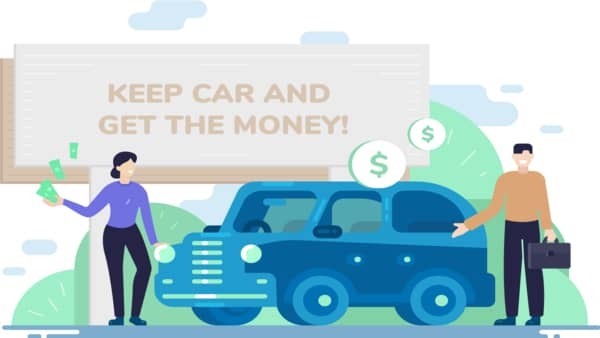 Companies that offer online car title loans are not all equal. True Financial takes the time to understand your financial circumstances, utilize technology to speed up the loan process, and work with you to find you the right finance solution. All loans in the State of California Made Pursuant to Department of Business Oversight California Finance Lenders Law License. APR Maximum is 150%. Late fee is $10. Loans are 2-3 year duration so these are not short term loans. No automatic renewal. # 60DBO-44204 Get Credit LLC dba True Financial.